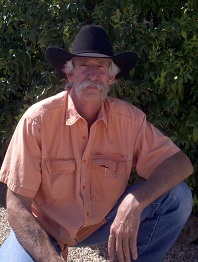 Home of Pack-N-Horns, "The Outfit"
My name is James Coppedge and I have lived in Arizona and New Mexico for over 45 years. During most of that time, I have hunted, fished, trapped, and guided parties in this area. Pack-N-Horns provides a full range of services from semi- to fully-guided trips. I have the guides and know-how to make your next hunt and/or summer trip successful and rewarding. Our Elk are held in the Apache Sitgreaves National Forest in Arizona and on private land in northern New Mexico and Gila National Forest in southwestern New Mexico. Some of these events are "limited draw" or "no quota". Here you'll find some of the largest herds of these fantastic animals in the 48 states and certainly the largest within the states of New Mexico and Arizona. We feel our private land and draw hunts enable us to assure our hunters one of the best all-around hunts anywhere, at any price! Public land hunts take place primarily in eastern Arizona. You put in to draw a tag for whatever type game you want to hunt. Should you be fortunate enough to be drawn, we guide you on the hunt for that game. The odds of getting drawn depend on the type of game you are interested in. If you would rather have us enter you in the draw, just let us know and we can take care of that. Lion & Bear tags can be purchased over the counter. Private land hunting trips take place on either the Chase Ranch or the Ponil Ranch. They are fully guided by an experienced professional. Techniques used may include: spot & stalk, tree stands or blinds. Accommodations for physical limitations can be made as needed. These ranches are not high fenced in areas with "home grown" animals. These are natural habitats which require true hunting skills to find and bring home a nice trophy. We enjoy a western environment with home style lodging, food and comradery. The Chase Ranch is in north-central New Mexico. The ranch is 11,000 deeded private acres with many miles of common fence with the Vermejo Park to the east and Cottonwood and Philmont Ranches to the north and east. The Chase Ranch is located to the north and east of Cimarron, New Mexico and has been owned by the same family since 1872. This is a superb hunting experience with experienced guides and full accommodations. 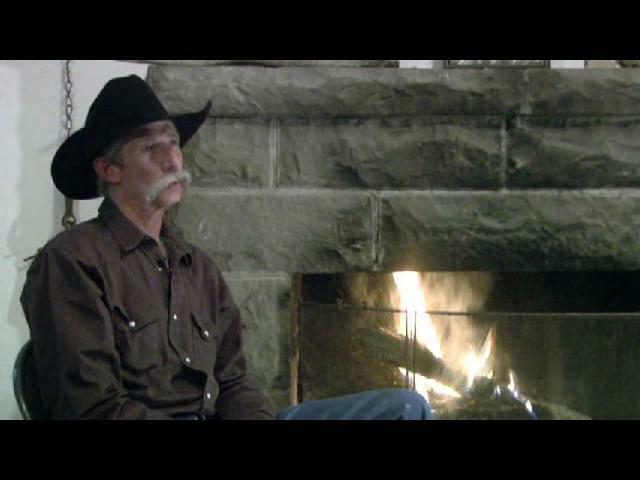 Kimberlin’s Ponil Ranch of 19,600 Acres is located in Colfax County New Mexico. 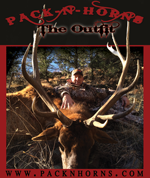 It is within New Mexico Game & Fish Unit #55, north of the Village of Cimarron. It is bound on the southeast by Chase Ranch, to the east & northeast by Vermejo Park Ranch, northwest and west by the Valle Vidal Unit of Carson National Forest and south by the Philmont Scout Ranch. Call us today to book your next hunting trip!